Selecting tomatoes for clients... some like particular ones. 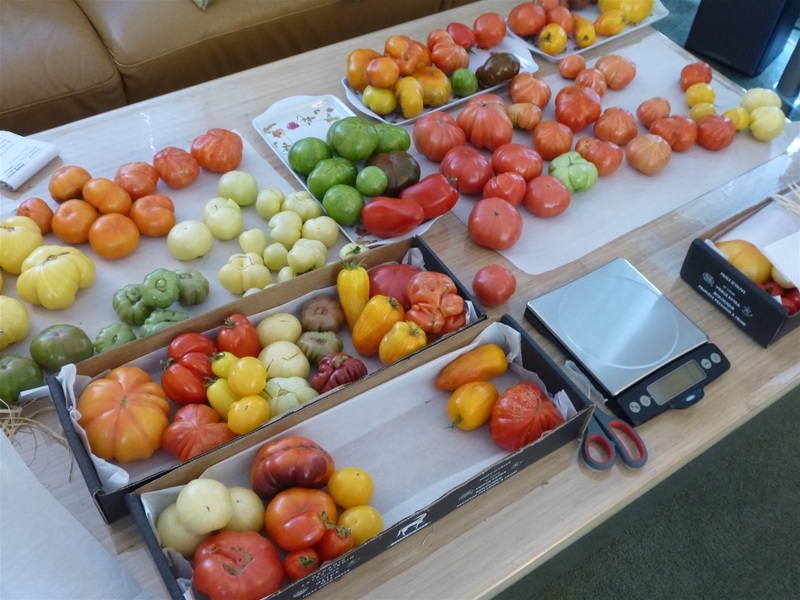 Some like citrus based tomatoes if available... while others wanted particular types for particular uses. You have to select for different stages of ripeness if possible so they can still last some days at the clients house.